The Technical College of TUM was established based on Professional School Nr 75, and in 1990 it was created the Technical Lyceum in Chisinau. On 28 June 1991 in accordance with the Government Decision nr. 321, Technical Lyceum was reorganized into Technical College of Chisinau. In 2000, under the Government Decision nr. 253 and of the Order of the Minister of Education nr. 170 the Technical College was transferred to the TUM, from 1 July 2000 as its functional unit. 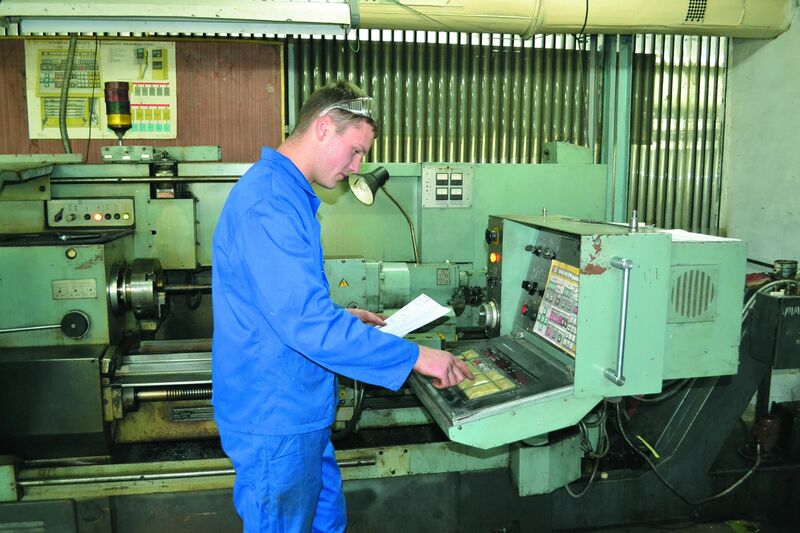 The Technical College mission is to train highly qualified specialists in the field of machine building, able to perform a corresponding professional activity in manufacturing enterprises from Republic of Moldova. The technological ensuring and adjusting of the numerical control machine tools and industrial robots. Material processing technology in numerical control machine tools. To achieve its mission, the Technical College has spacious classrooms, laboratories for physics, chemistry, metrology and standardization, electronic and electrical drives, materials technology, applied mechanics; machine tools lab with programmed control; computer lab, infographics and bases of computer-aided design; workshops equipped with machine tools and modern technological equipment. The technical-material base corresponds to the standards of a quality didactical-educational process. A qualified team of experienced teachers with a rich teaching experience, headed by the director Dumitru Vengher provides the proper carrying out of the instructive and educational process. Department of Groups Advisors — head of the department Lidia Rotaru, teaching degree II. 3 teachers with teaching degree II. 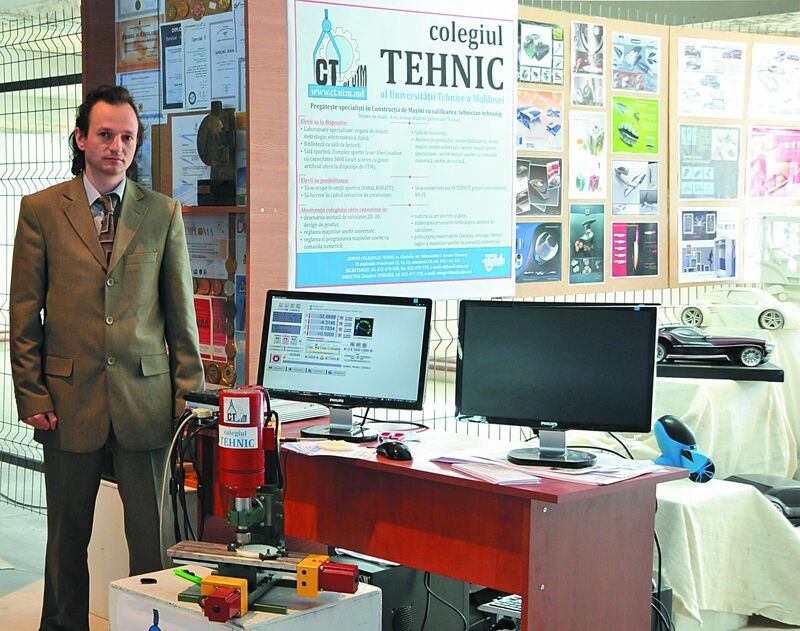 The teaching staff of the Technical College collaborates with teachers of the Technical University and the State University of Moldova in the didactic-methodical and scientific field. Students participate annually at the “Rube Goldberg machine”, organized at TUM as well as in republican competitions and Olympiads. The College cooperates with 30 machine-building enterprises from the republic in preparation of highly qualified specialists, as well as for the successful conduct of the technological internships and diploma. The most active partners with whom have been reached long-term agreements of cooperation are the following enterprises: SE „GRIP Engineering” SRL, SRL „Aileron–M”, ME „TOPAZ” JSC, ISITA „Mecagro”, JSC „Moldovahidromas” from Chisinau mun. and JSC „ASPA” from Orhei. An important help in development as well as in defending the diploma projects is awarded by teachers at the Technical University of Moldova and the branch specialists from enterprises, as consultants, new reviewers and managers of diploma. 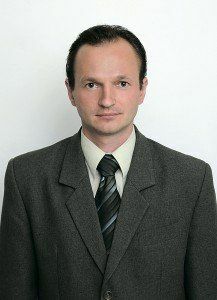 After graduation, young professionals are engaged in the work field in engineering enterprises from Moldova or prolong their studies at higher education institutions.